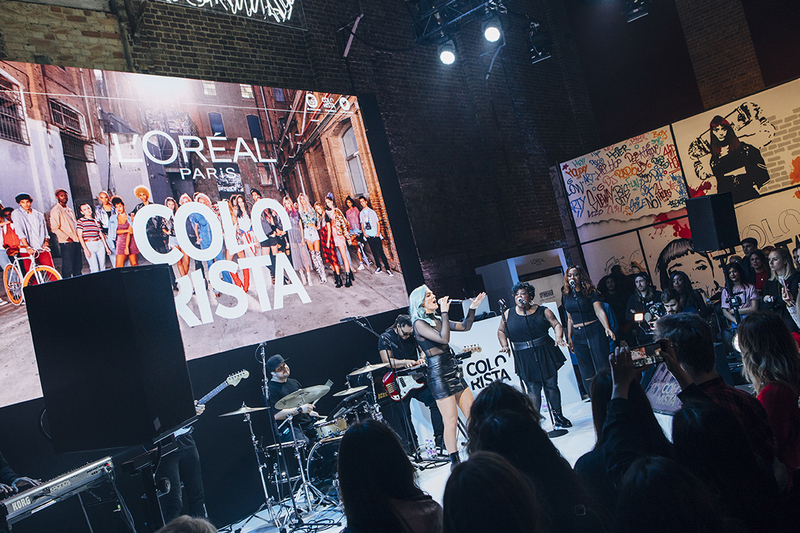 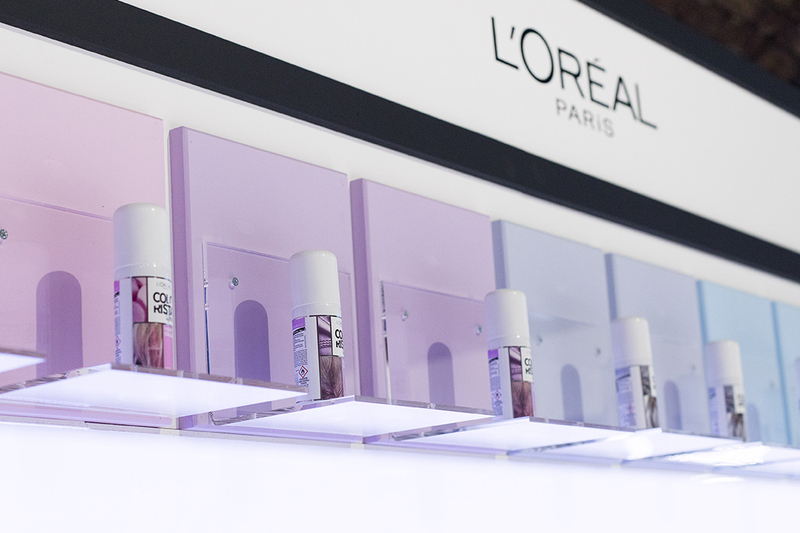 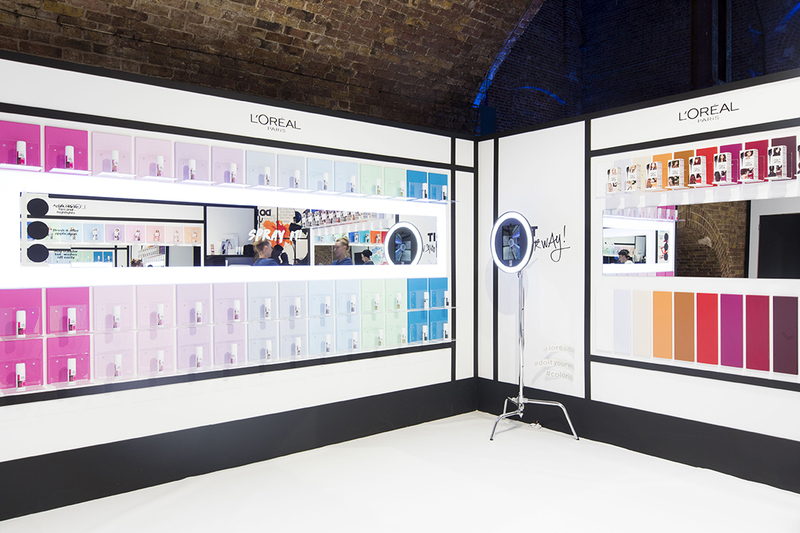 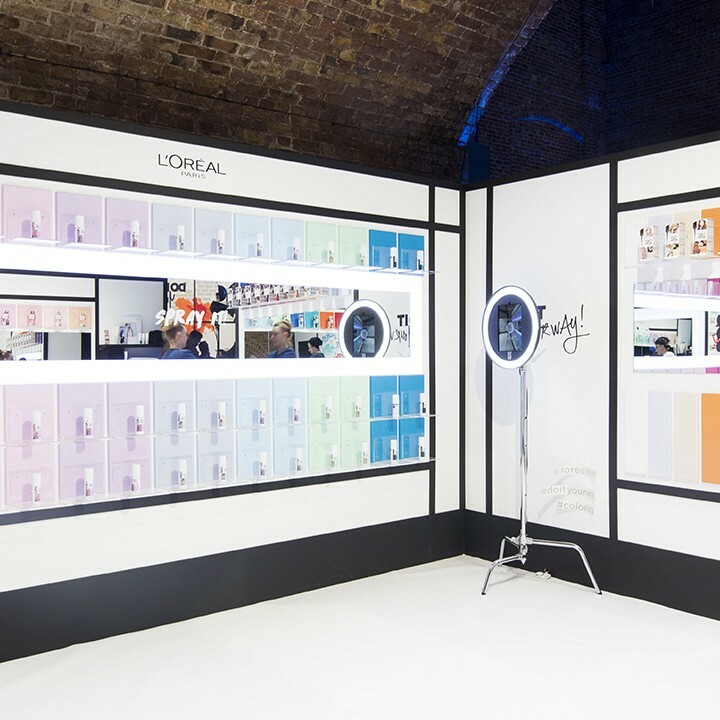 INCA were engaged by beauty giant L’Oreal Paris to curate the London launch for their new Colorista range. 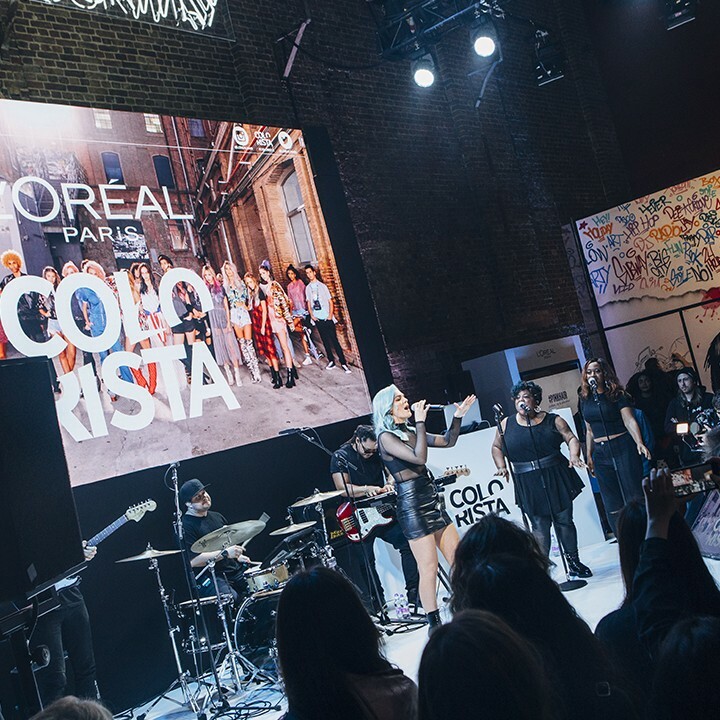 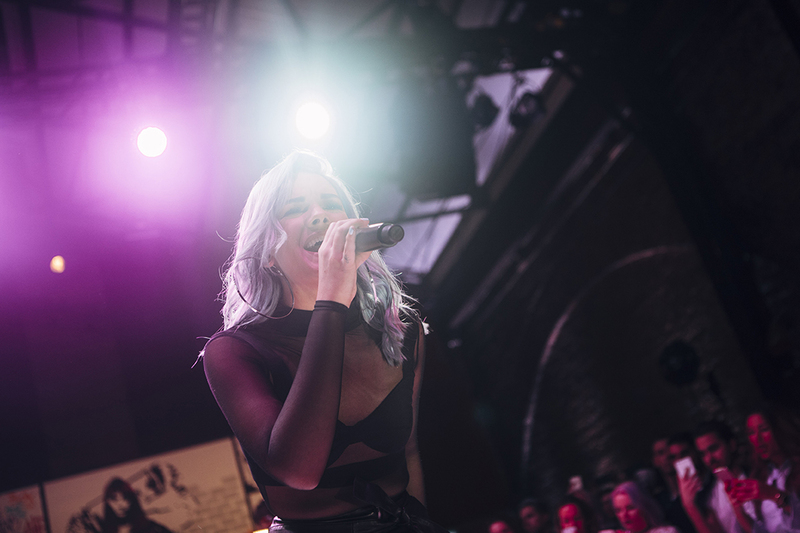 Held in Shoreditch, emphasising an edgy and rebellious dynamic, the event had a uniquely playful and disruptive feel with supermodel brand ambassadors Barbara Palvin and Alexis Ren in attendance, and a performance by pop star Louisa Johnson. 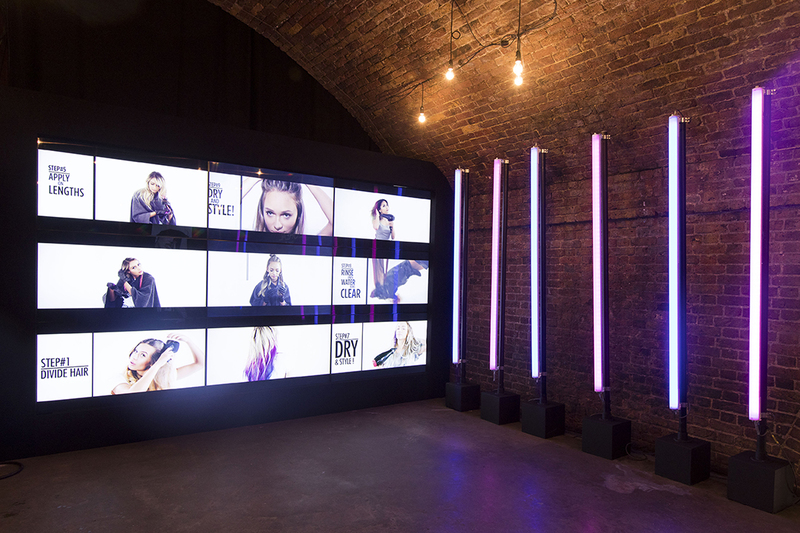 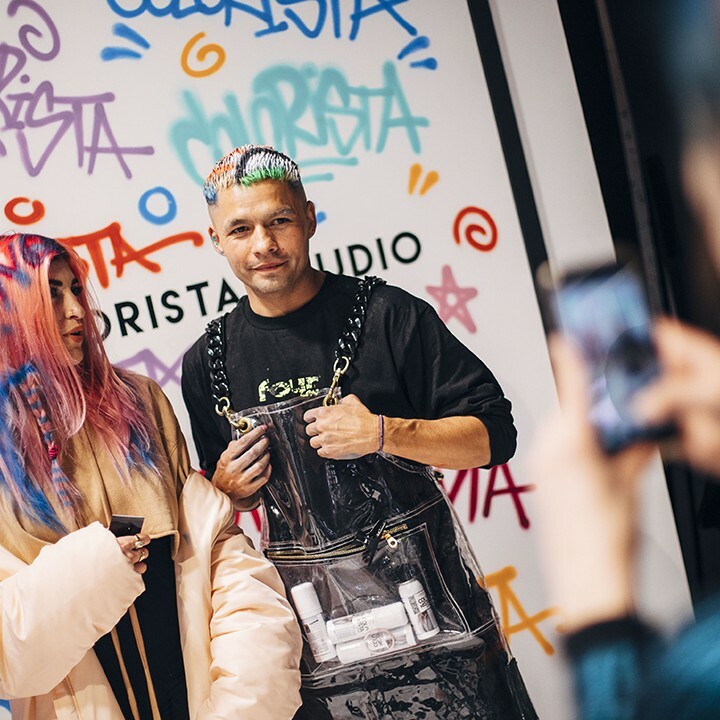 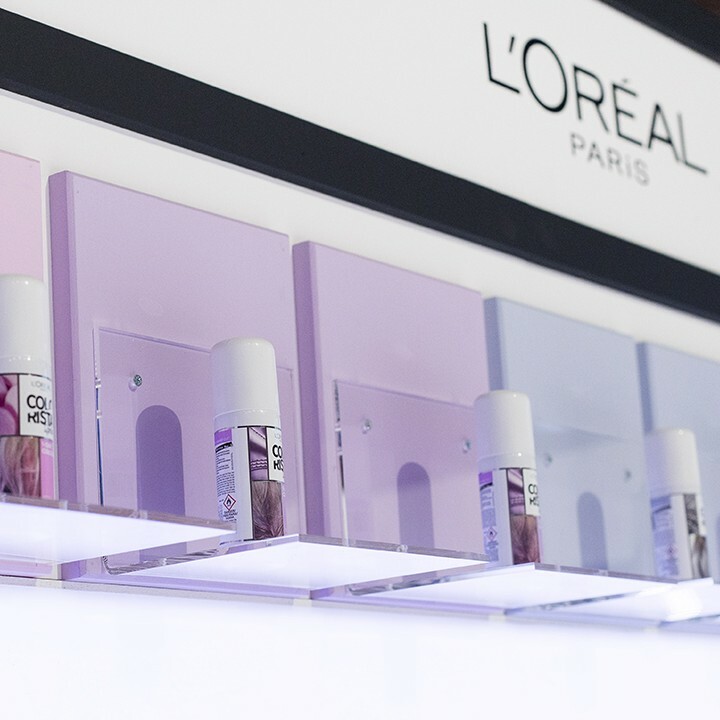 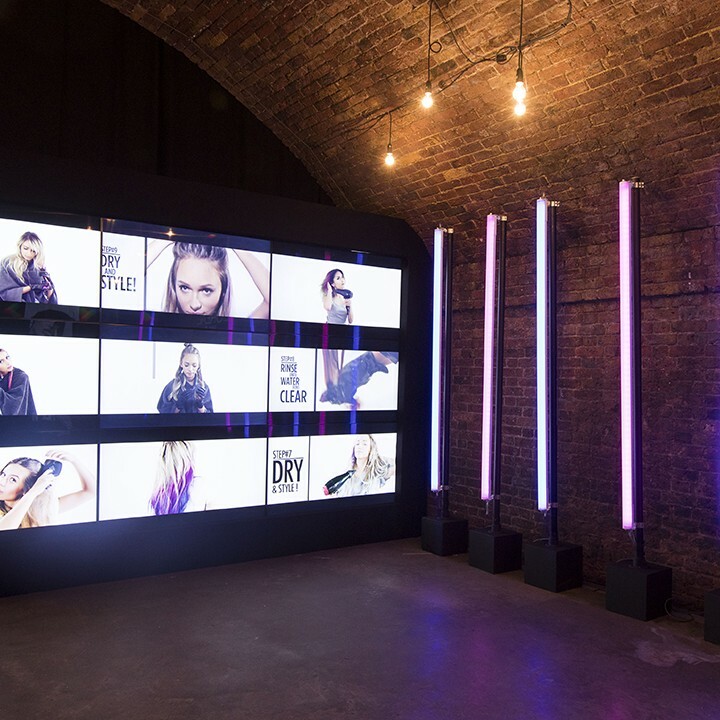 Colour master Daniel Moon showcased his talents with a live colour transformation, with guests, press and bloggers being fully immersed in the event with product demo’s, gif booths, and personalised designs and styling, all creating a raft of digital and social content to share. 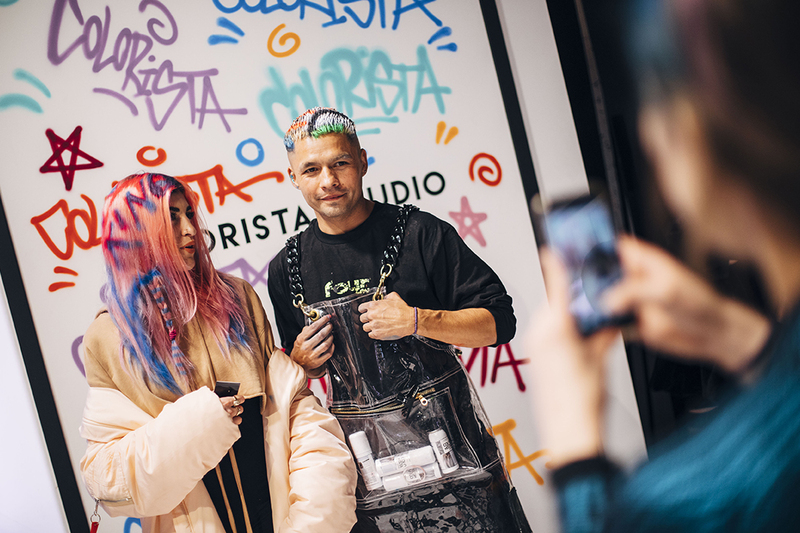 Earlier in the day, a ‘Meet & Greet’ with Barbara Palvin was held at the near by Box Park where fans could pose for selfies and win Colorista products.